The Foundation believes in developing healthy, happy, creative and curious children. We believe achieving this goal requires the integration of developmentally appropriate, natural and imaginative learning opportunities into the fabric of early childhood education. 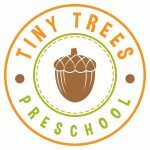 Tiny Trees operates seven (and growing) outdoor preschools in city parks across the Greater Seattle Metropolitan Area. Utilizing nature as the classroom, Tiny Trees kids receive the reading, math and science skills necessary to succeed in kindergarten, the social and emotional skills to thrive in school, and the vibrant, nature-rich childhood they deserve. And, by eliminating the cost of building, renovating and maintaining a child care facility, Tiny Trees makes preschool affordable for all families while spending money on what matters: hiring and supporting great teachers. Natural Start Alliance is a coalition of educators, parents and organizations who help young children connect with nature and care for the environment. Natural Start knows hands-on experiences in nature help build stronger, smarter, and happier children, and believes quality education for young children includes regular opportunities to connect with nature and the local environment. Natural Start understands that as children learn to care for themselves and others, they also begin to learn to care for the world around them. 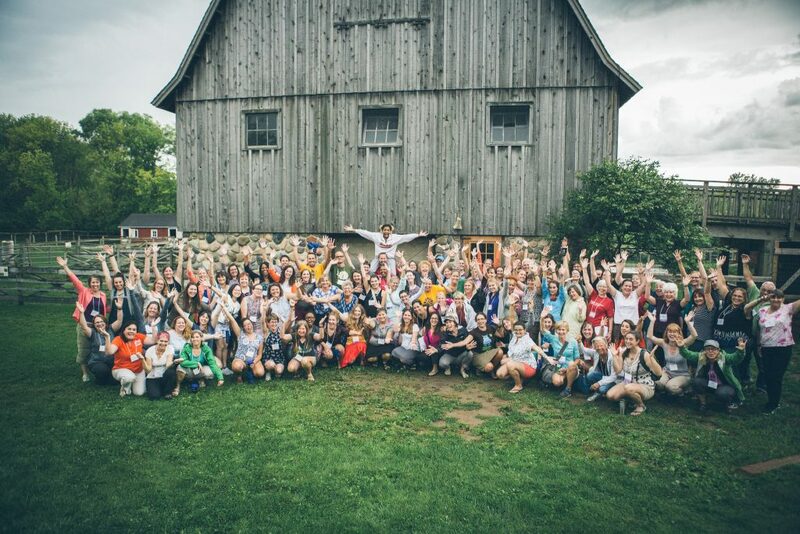 The Alliance connects the people who teach young children—whether they are professionals or parents—with the tools they need to create great educational experiences in the natural world, including research, inspiration, guidance and networking. The Natural Learning Initiative (NLI) was founded in 2000 with the purpose of promoting the importance of the natural environment in the daily experience of all children through environmental design, action research, education and dissemination of information. NLI collaborates with educators, play leaders, environmental educators, planners, politicians, and all professionals working for and with children. They aim to help communities create stimulating places for play, learning and education; environments that recognize and celebrate human dependence on the natural world. NLI is a research and professional development unit at the College of Design, NC State University in Raleigh, North Carolina.